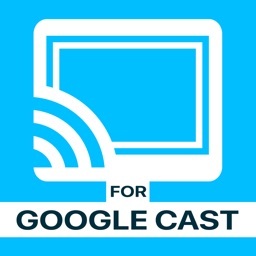 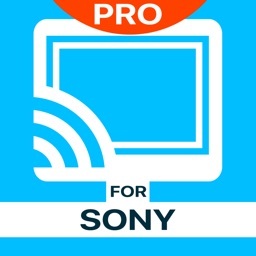 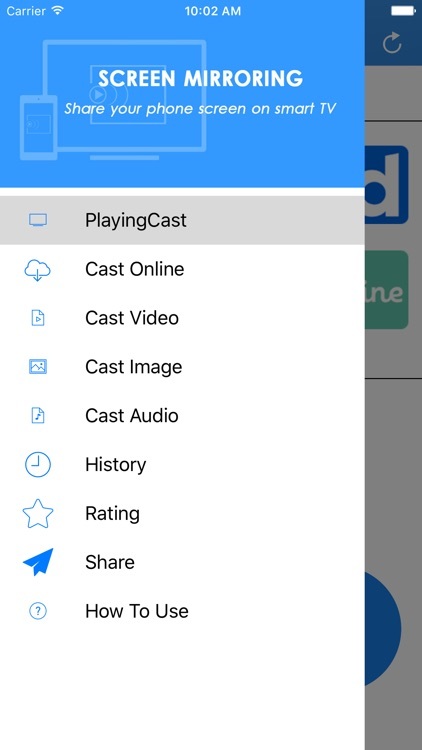 With Video & TV Cast you can browse through the web and stream or cast any video you want on your Chromecast Player. Just navigate to your favorite website and send the embedded video with a single tap to your Chromecast. 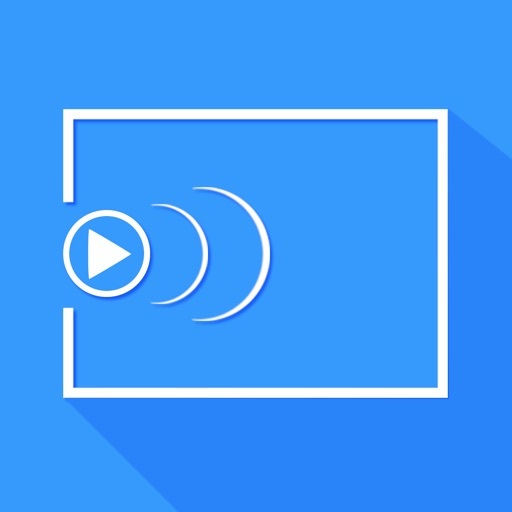 The discovered video will be shown below the browser. 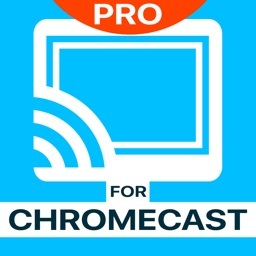 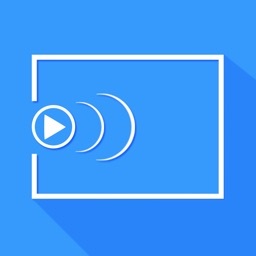 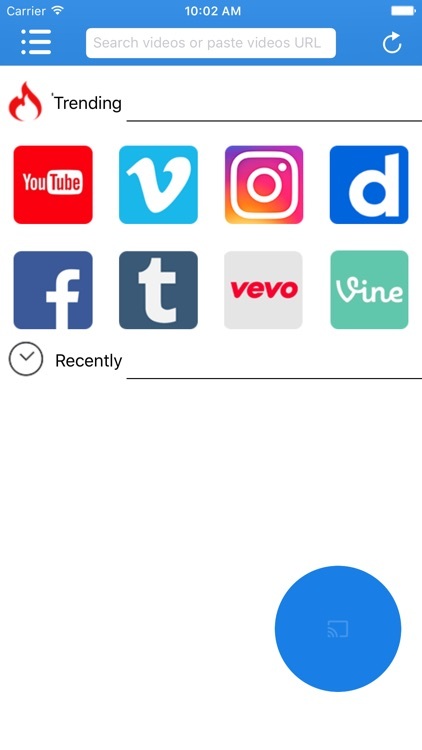 A tap on the video link will send it to your Chromecast Player immediately.